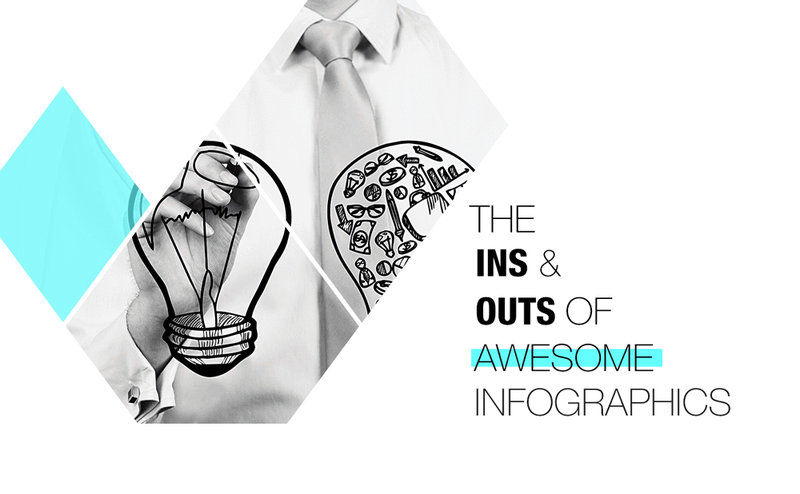 Infographics can be powerful content marketing tools. The format can help brands easily explain complicated subjects, processes, or data-driven insights. Research has found that people who follow directions with text and illustrations do so 323% better than those using just text. And nearly 50% of the brain is focused on visual processing. Plus, social media networks prioritize visual content – and strong visuals catch peoples’ eyes. Tweets with images get 313% more engagement.